World Soccer Cup International Football Package includes everything you need to build your own soccer or futbol tournament! Complete with an easily customizable suite of traditional broadcast graphics, World Soccer Cup contains all the graphical elements you could possibly want to create a professional football show. It even contains a real-time 90-minute animated game clock! 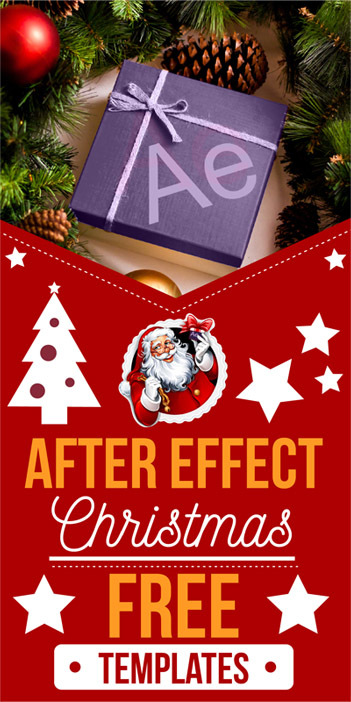 Over 800 professional Effects. 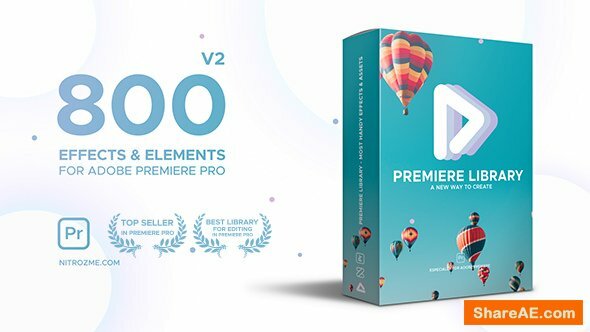 This is a library of 800 effects and elements for Premiere Pro which will save you a lot of time and help you professionally edit your video in a matter of minutes. 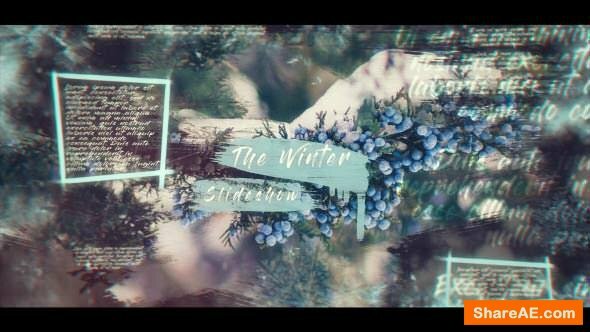 Montage Library contains all types of ready to use effects from 14 different categories: Camera Movements, Chromatic Effects, Color Effects, Distortion, Light Leaks, Screen Beats, Speed Beats, Transitions, Color Correction, Screen Effects. 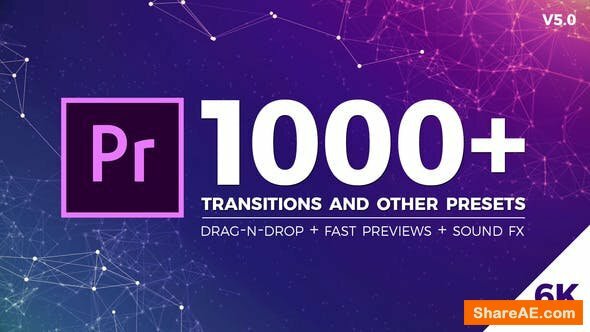 Every category contains different types of effects and creates unique stylish look. Apply a preset in one click. We will frequently update Premiere Library and add more categories and effects. 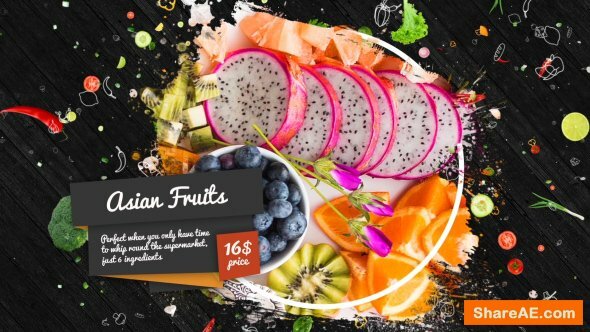 Food Time is a new delicious after effects template! No plug-ins required! It’s very easy to customize – just drag and drop your footages, edit text and hit render! 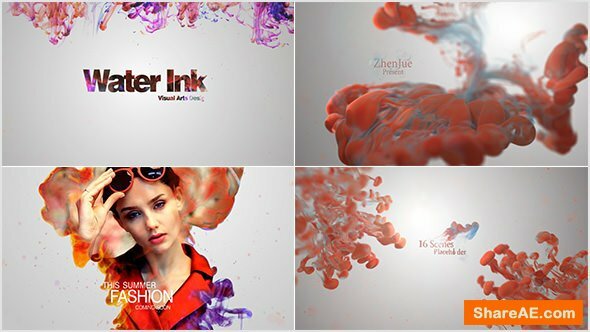 Toons Tool (Drops FX) this is motion asset for Adobe After Effects, includes a 131 crazy toon effects. 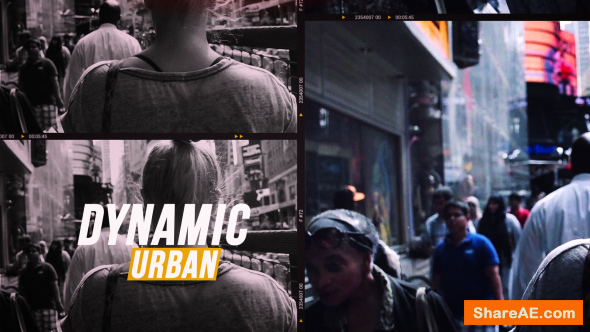 Add a stylish look and modern dynamics into your project. 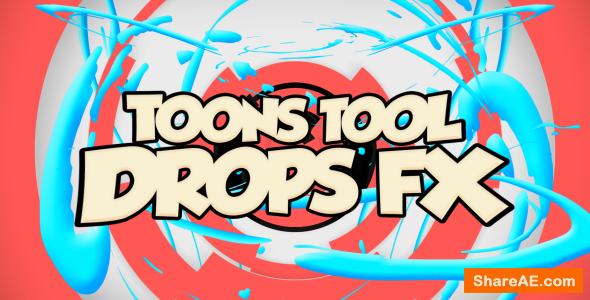 Also, you can use the Toons Tool (Drops FX) without Adobe After Effects. 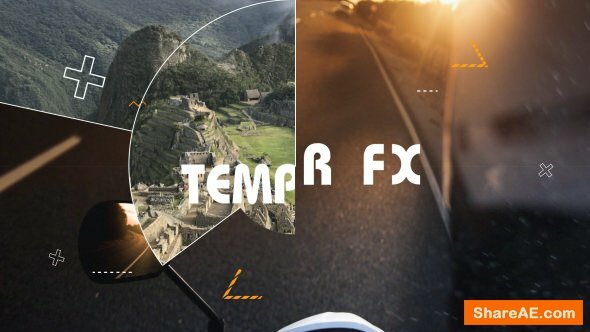 Pre-rendered animations in 4K resolution (4096X2160) with alpha-channel, ready to use in video compositing programs like Adobe Premiere, Adobe After Effects, Sony Vegas, Final Cut, Edius, Resolume etc. 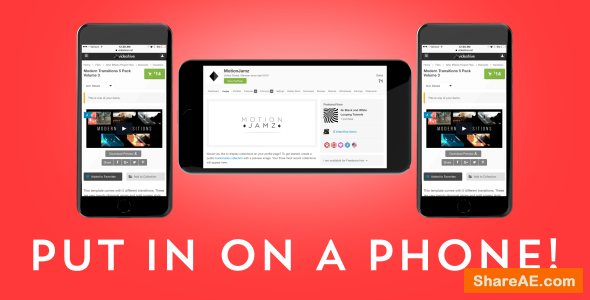 Impress your clients and audience. 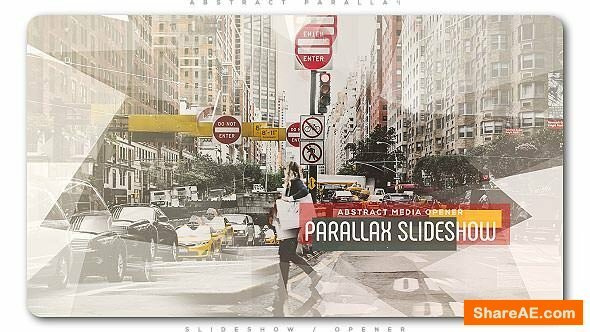 Seamless abstract visual created for audiovisual performance, stage design, music videos, fashion show, exhibitions and events. 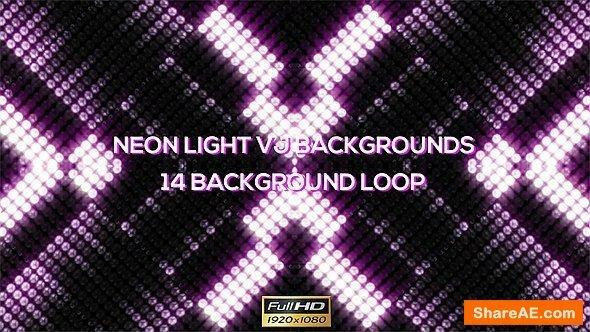 Perfect VJ loop for big LED screens and projections at night clubs and concerts. 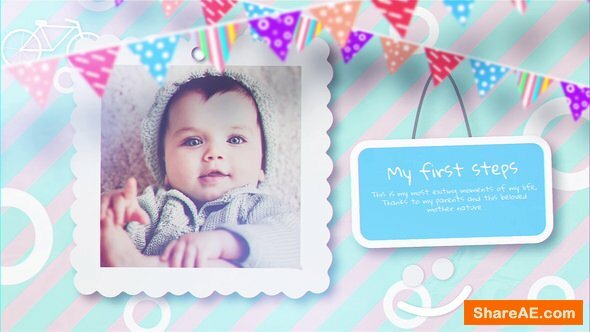 Funny Kids Slideshow After Effects template is a very beautiful way for new parents to introduce their newborn baby to the world. 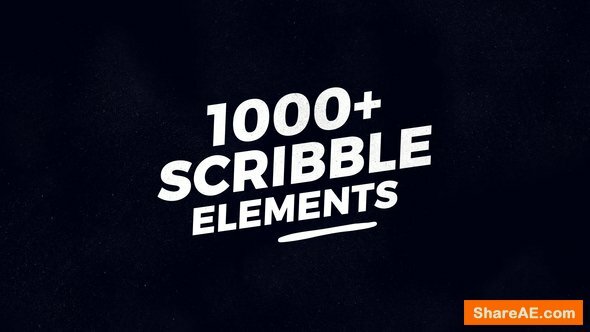 Elegantly animated with smooth text animations and clean transitions. 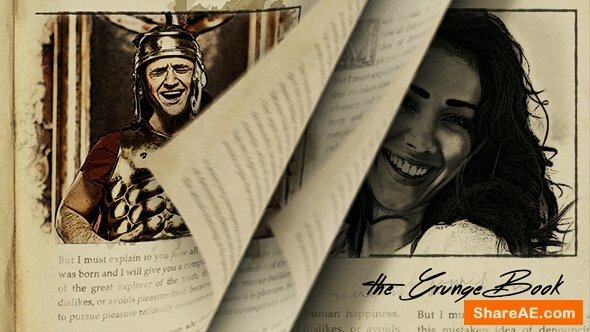 Including 21 image/video placeholders and 14 editable text layers. the Perfect way to display your baby shower photos, first steps, favorite clothes, best toy, birthdays, vacations, holidays, events and special occasions. 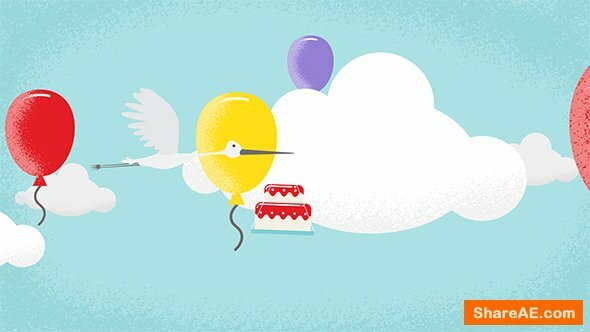 Create a special, heart warming and memorable video that you and your kids can share in the many years to come. Available in HD. 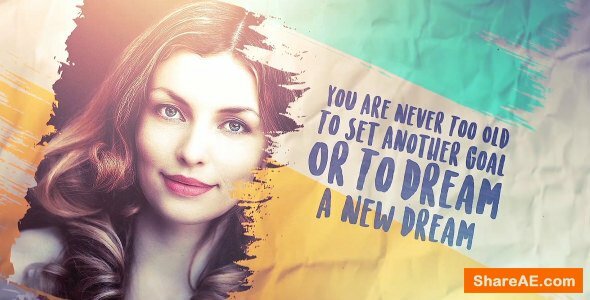 Just drag and drop your media and change text, then you are ready to render. Easy to understand video tutorial included where I have covered how to use this template easily. 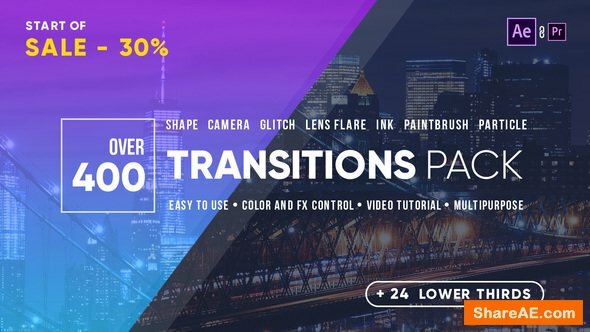 Using the transitions you will save your time and get a great result! They are very easy to use and suitable for a variety of tasks. 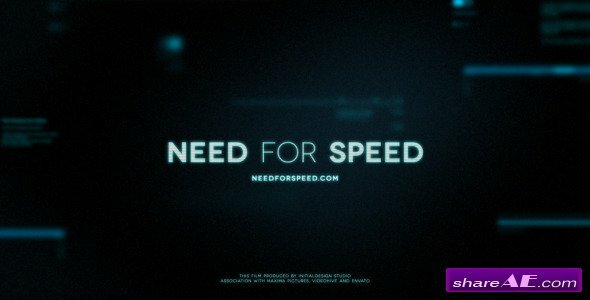 The project also includes Lower thirds! 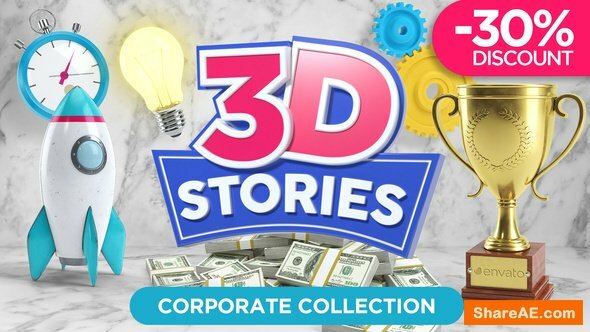 3D Stories Corporate Collection is a beautiful toolkit of 3D animated objects and elements for Adobe After Effects to create stunning professional video explainer in minutes for almost any kind of business. 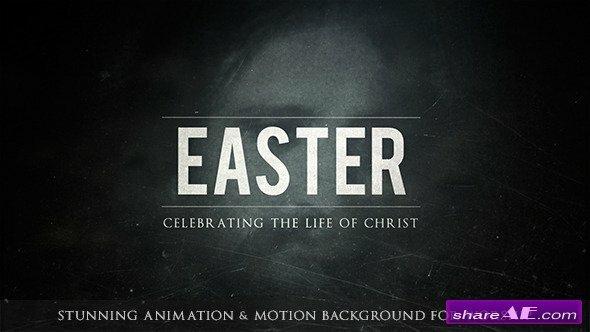 Discover a selection of the most popular icons animated in realistic 3D. Easy to use even for beginners, you don’t need any plugin to make it work ! 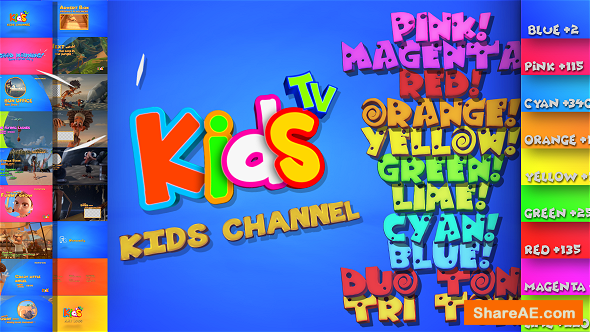 Step by step video tutorials are included in the package. This is a great project for sale, presenting new products and announcing special discounts. You may advertise anything you want! 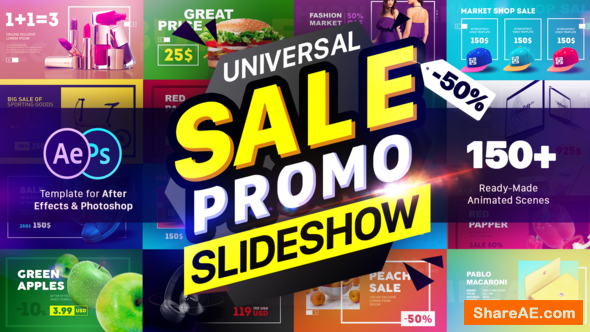 This is a multi-purpose project for you to promote all kinds of goods: food, drinks, clothing, furniture, appliances, pictures and so on! 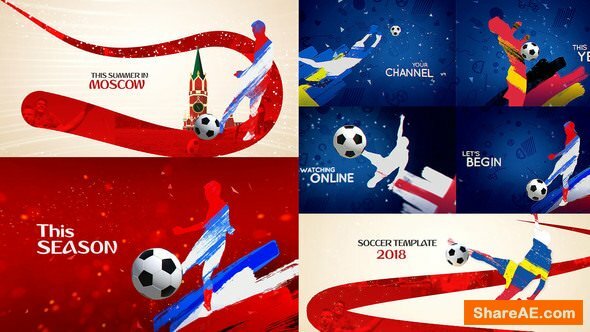 World Soccer Pack + Euro Soccer Opener All in one Project [Total 11 Logo Openers] is After Effect Template (CS5 and above). Project designed for Your Soccer promo ID, sponsor logo reveal, soccer Intro for Your video and much more. 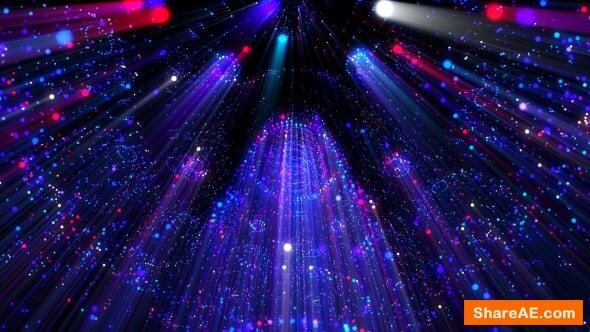 Nice energy and Sparkle design, modern night atmosphere will give unforgettable emotions for Your client! 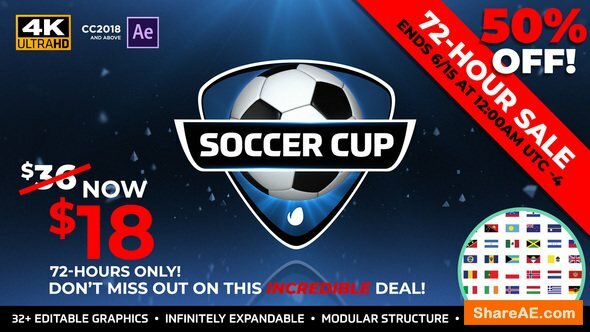 Give Your Soccer 2018 Unique promotion. 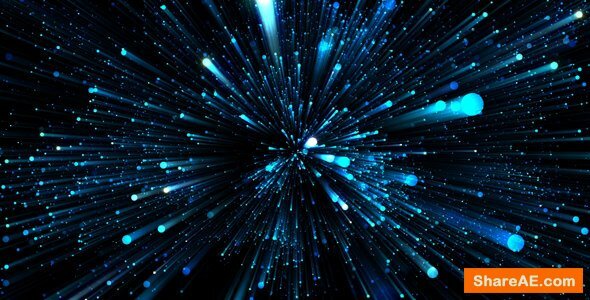 It also Can be used for a wide variety of marketing campaigns, especially transitions, logo reveal, ID etc. Be creative and feel free to experiment with NEW FAST & EASY color system! 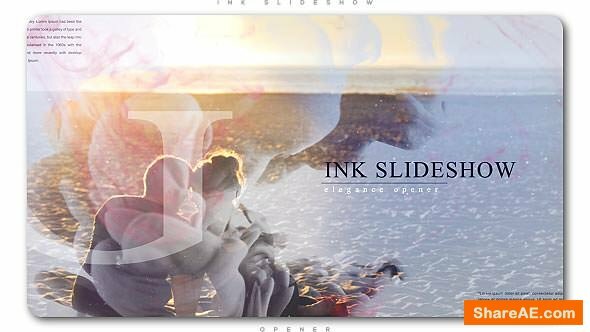 Create elegance ink slideshow with dropped ink and leaks effects! 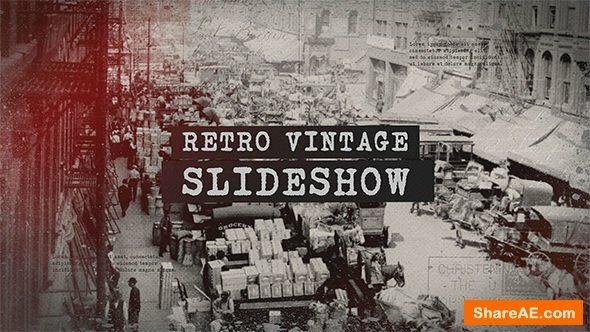 Perfect for sweet home or romantic video, family memories story, epic slideshow, history opener, wedding opener, anniversary slideshow, anniversary and sweet memories video, home cinematic videography, company history introduction or any holidays slideshow or greetings.